Jewellery. There’s a reason why so many of us like it. Very often, it’s designed to catch our eye. It usually spans a range of purposes – from self-expression to formal wear. Some people find that it’s simply fun to wear. It largely depends on individual taste. Almost everybody can agree on one thing, though. It’s important to protect precious items. And rings, necklaces and other valuables are no exception. So how can we achieve this? Let’s explore the three key ways. Do you clean your jewellery? No? Then you’re not alone. Few people do. But it can be a useful practice – especially when it comes to costly garments. If you wash pieces properly, you may be able to maintain their value for longer. It’s easy to do. You just need to squirt a small amount of washing up liquid into warm water. Mild dishwasher detergent can be just as effective. For the best results, mix 1-part detergent with 3 parts water. For really dirty pieces, try an overnight soak in either formula. This may be helpful in reducing grime. Do this regularly, and you can preserve your jewellery for longer. Storage can be tricky – particularly for small, delicate items. A lot of the time, people open their jewellery boxes to discover tangled necklaces and misplaced earrings. There is a solution, however. Why not store each garment type separately? That way, you’ll be able to tailor each unit to the pieces that it holds. A rail can provide useful storage for necklaces, for example. Why don’t you install one by your make-up area or dressing table? Add shower curtain hooks to it, and then hang the garment from each. It really is that straightforward! Likewise, you could transform used toilet rolls into bracelet holders. Recycle discarded products, and you might help the planet as a result. Do you wear your necklaces, rings and bracelets at home? Yes? Well, who could blame you? Fancy items aren’t just made for public exhibition. Wear it wherever you want to. It is, after all, your possession. Just remember to keep it safe. This may be your living space, but it’s all too easy to lose treasures. We’re talking rings down the sink, mislaid earrings, and more inconveniences. Luckily, you can avoid any of the above through little tricks. How about placing dishes by the sink? You’ll then have somewhere to put your fabulous rings while doing the washing up or cleaning. Sealable boxes in each room could give you somewhere to safely store earrings, too. You may be less likely to lose them as a result. 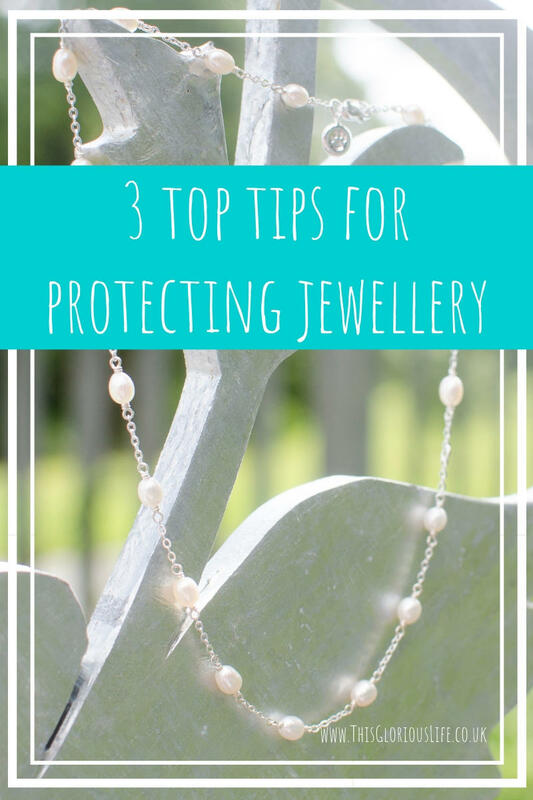 With the right tools, you can protect your jewellery within the home. 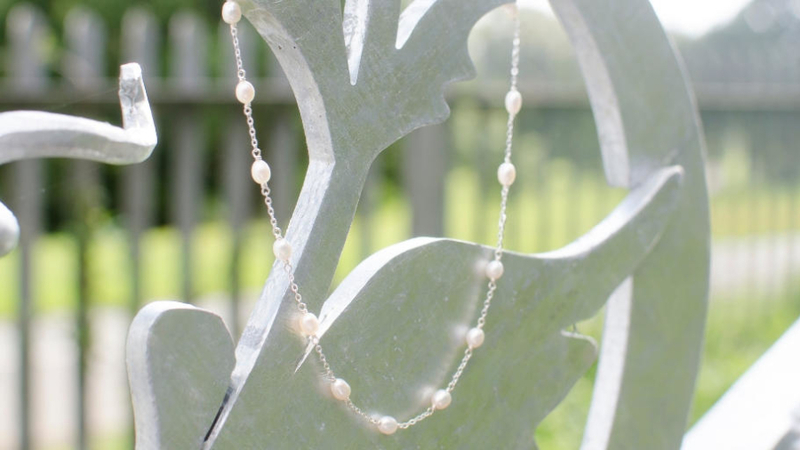 Jewellery is special to many of us – for various reasons. It’s only natural if you should want to keep yours secure. With these tips, you’ll be able to. Family photography: How can it bring your family closer?